Get involved in our third annual Run to Remember, which will take place during the Oasis Rock’n’Roll Montreal Marathon on Sunday, September 24, 2017. Last year, the funds we collected directly benefitted the educational programs and tools created by the Montreal Holocaust Museum. Help us reach our 2017 goal of $25,000! Get involved and sign up to our running team. Whether you would like to walk 5k, or run a full marathon, we look forward to welcoming you to the team! For more information and to sign up, please complete this form. 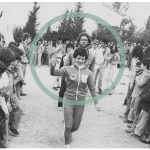 Join Run to Remember ambassador, Holocaust survivor and running pioneer, Sylvia Weiner and sign up to our running team. Sylvia was born in Poland and survived a ghetto and several concentration camps. After coming to Montreal, Sylvia discovered running as a tool to help her cope with post-traumatic stress. Today, she has participated in over 2,000 races. 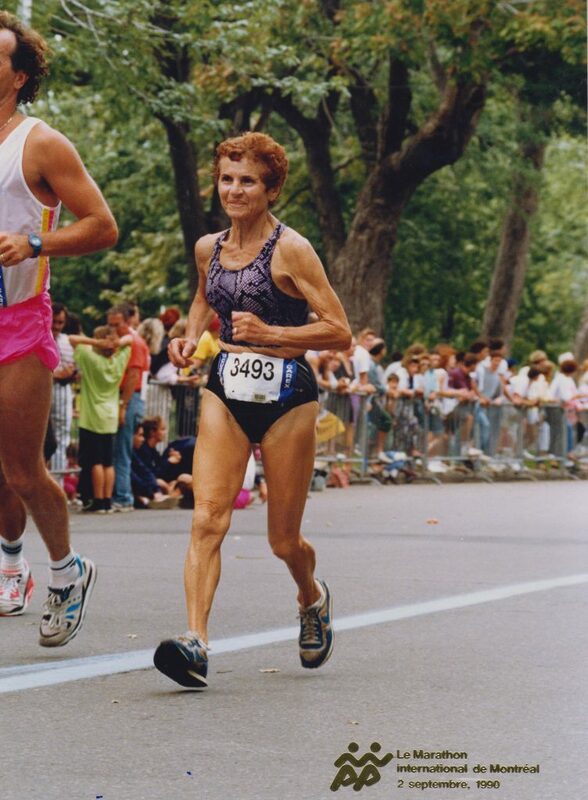 She was the first woman to ever win the Boston Marathon masters division. The Run to Remember was initiated by Jamie Benizri 3 years ago. This year, he will run the Montreal Oasis Full Marathon in memory of Isak Cieply, his late grandfather, a Holocaust survivor. The mission of the Run to Remember is to raise funds, promote, sustain and develop essential Holocaust education and remembrance work as well as the respect and promotion of human rights today. Funds generated will be donated to the Montreal Holocaust Museum.